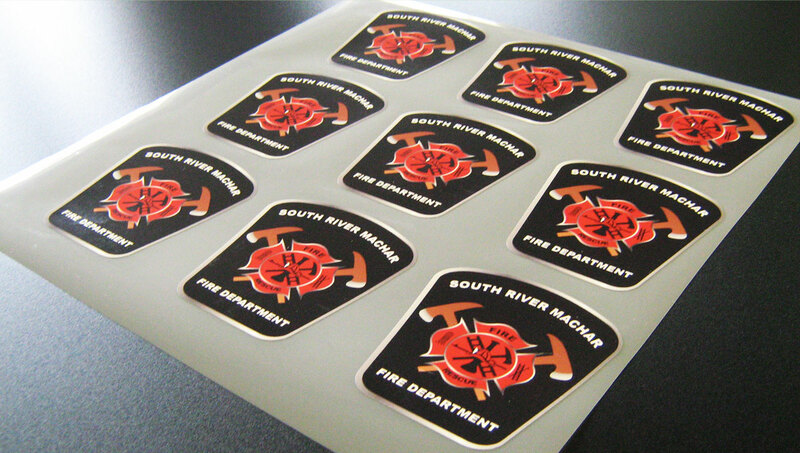 South River Machar Fire Department | South River, Ontario. 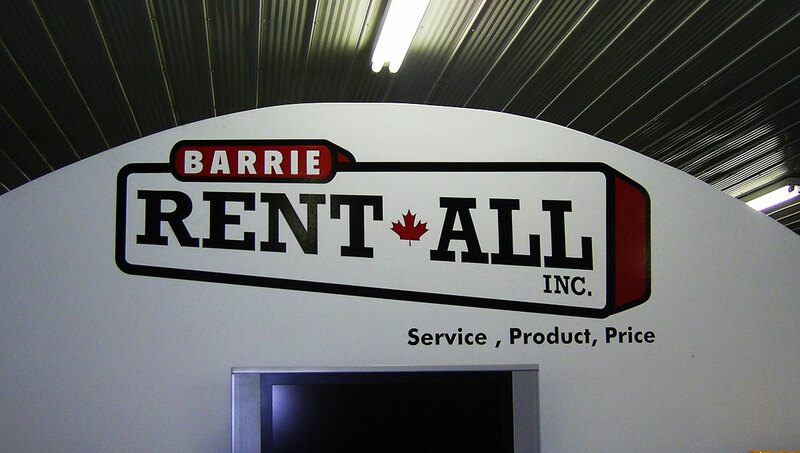 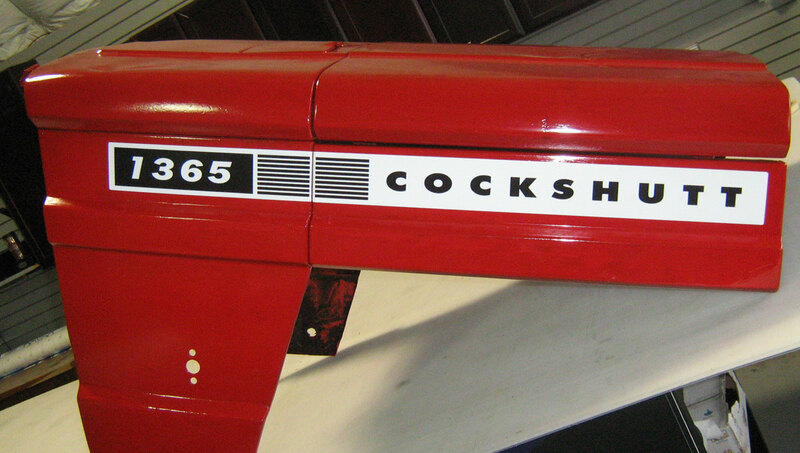 SignCraft Custom Signs produces custom decals and stickers to cater to home, office, personal or corporate needs. 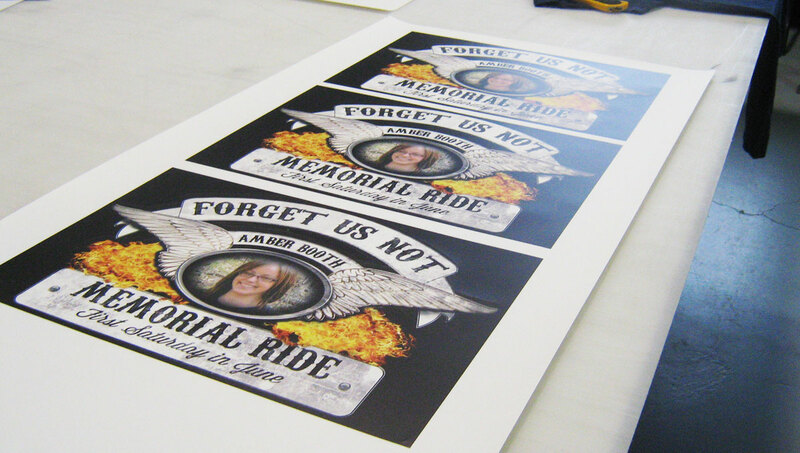 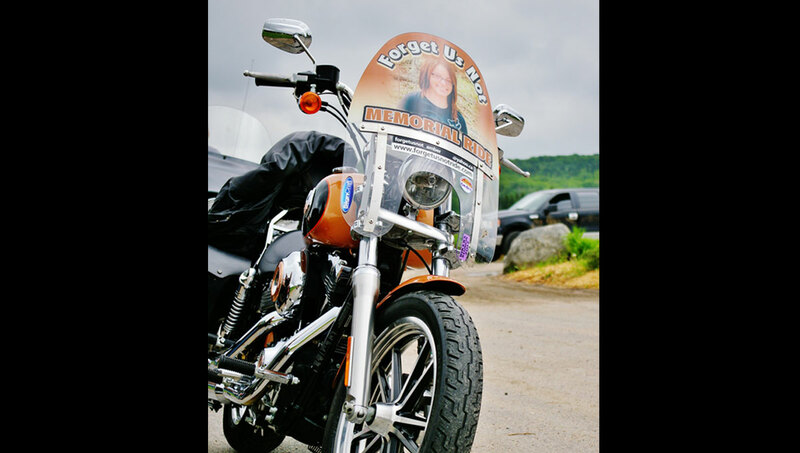 All decals, stickers and canvas prints are custom designed, full colour and printed on the finest materials. 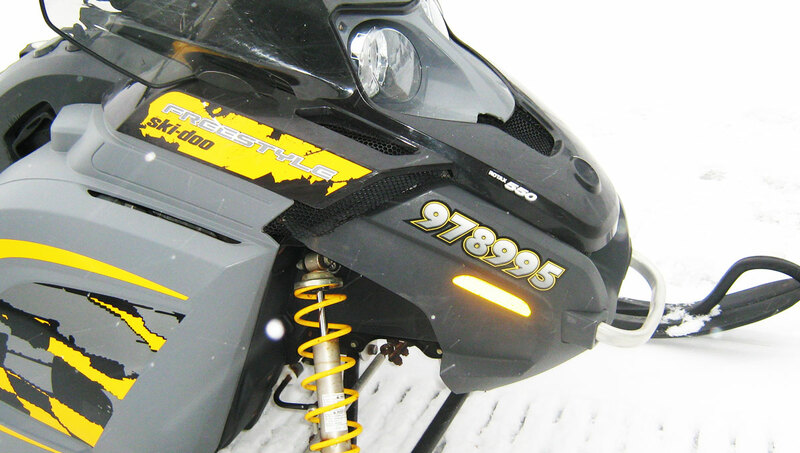 We make sure that each decal and sticker is designed to withstand any wear or weathering that it may be encountered with, and still look great! 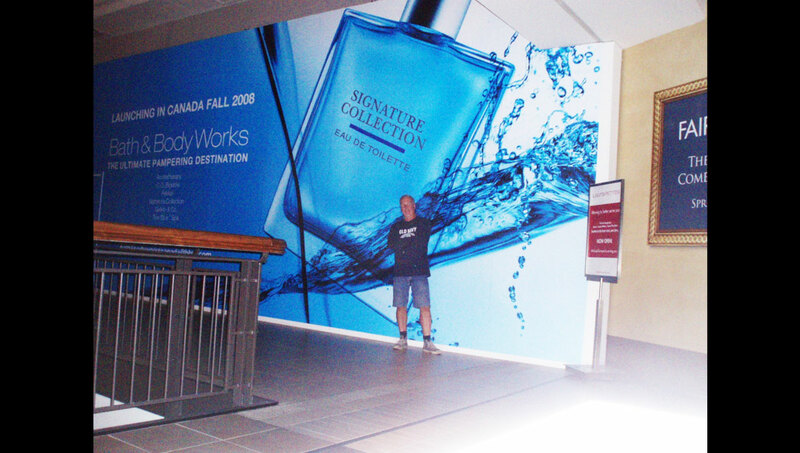 SignCraft Custom Signs your local Sign Company providing quality custom printed decals and stickers. 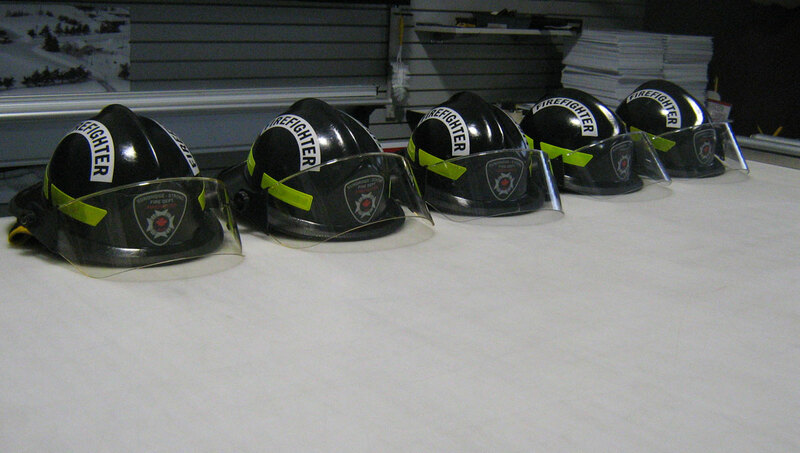 Proudly serving Huntsville, Parry Sound, North Bay and everything in between. 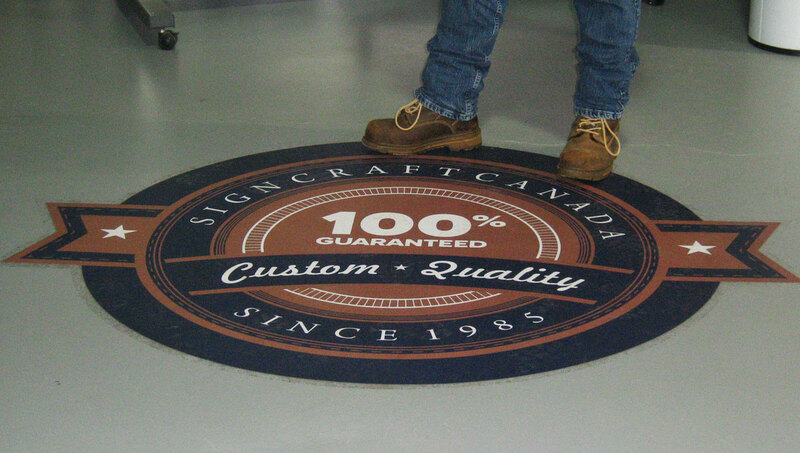 Custom designed shapes and sizes. 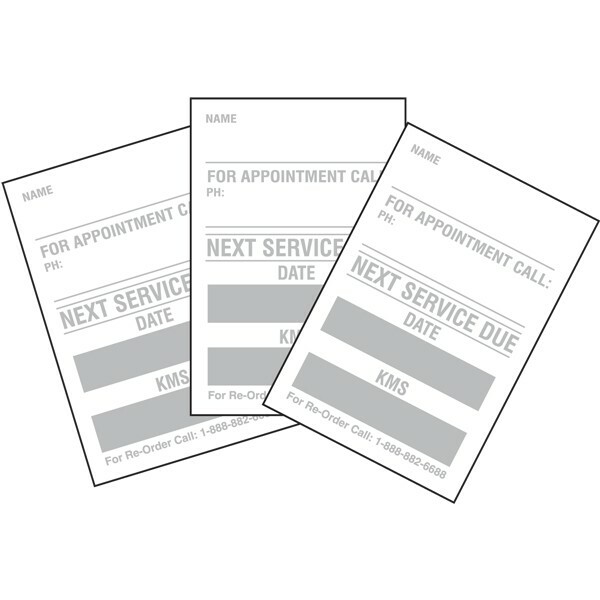 Great for labeling stickers, promotional stickers, give-away stickers, branding stickers and more. 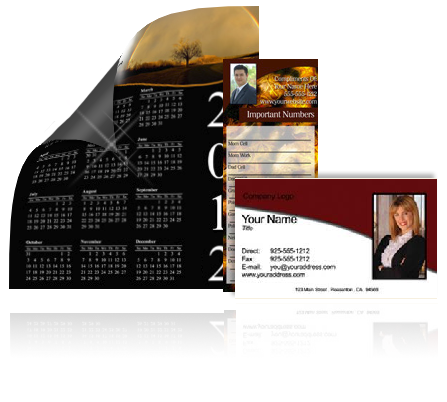 Great for promotional magnets, magnet give-aways, branding magnets and more. 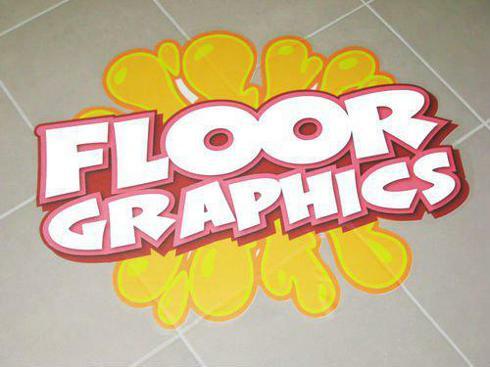 Great for indoor floor branding stickers, directional floor stickers, promotional floor stickers and more. 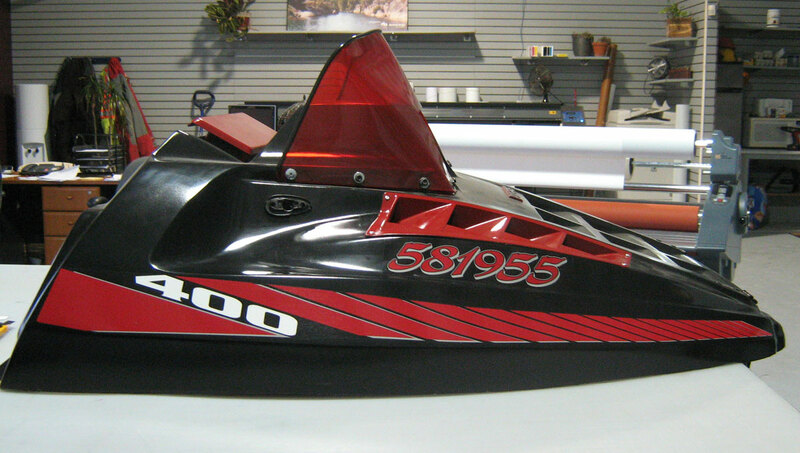 Custom designed decals for your application. 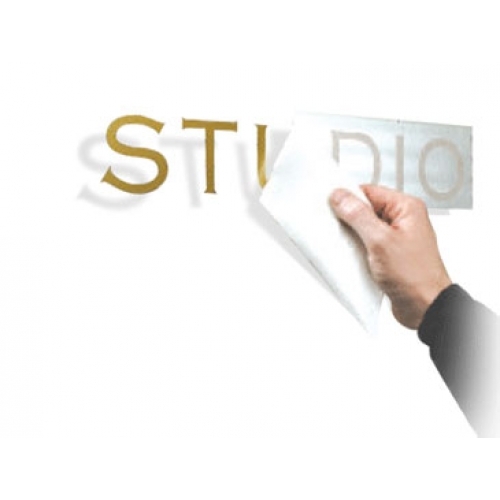 Decals can be used indoor or outdoor. 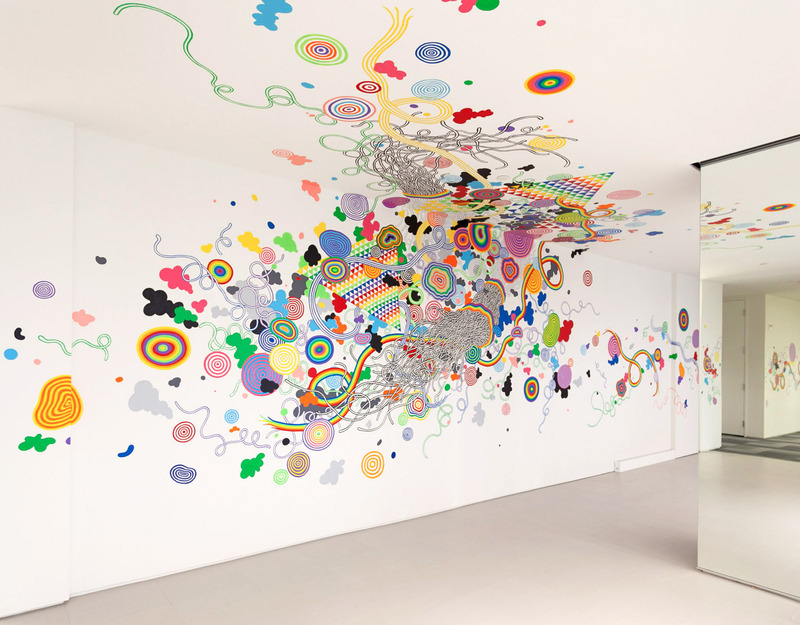 Full colour multi-purpose mural decals. 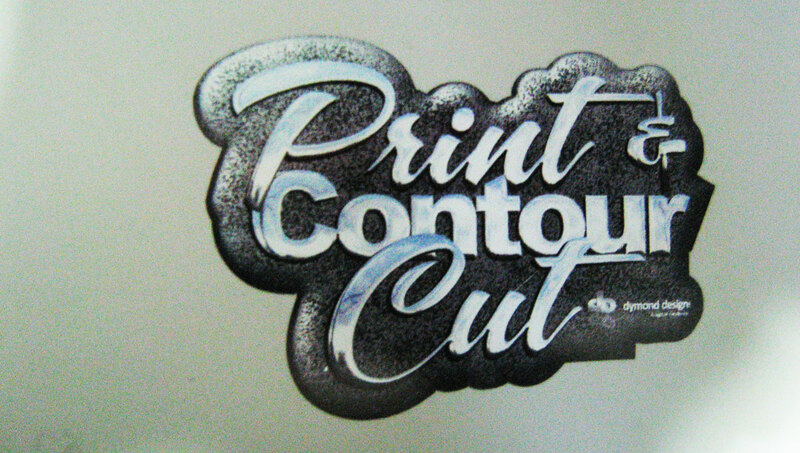 Custom designs and sizes for your application. 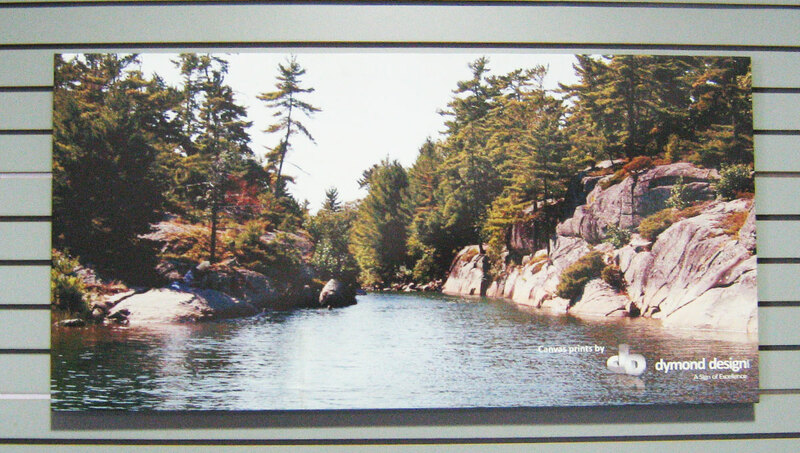 Ideal for indoor wall decals and window decals. 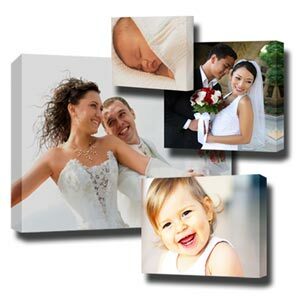 Great for interior decorating canvas prints, corporate logo canvas prints, trade-show canvas prints, personal photos canvas prints and more.